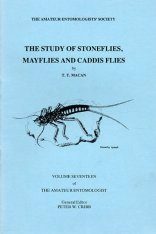 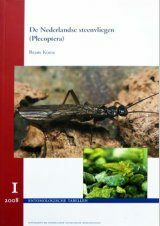 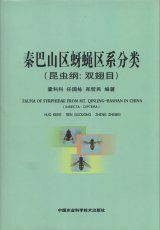 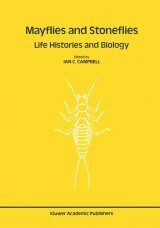 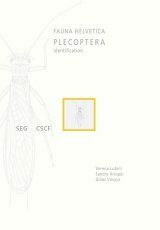 The present catalogue includes 10 families, 57 genera and 545 species in the stonefly (Plecoptera) suborder Arctoperlaria found in China. 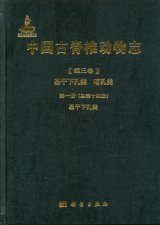 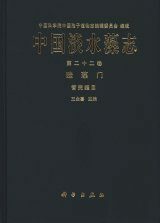 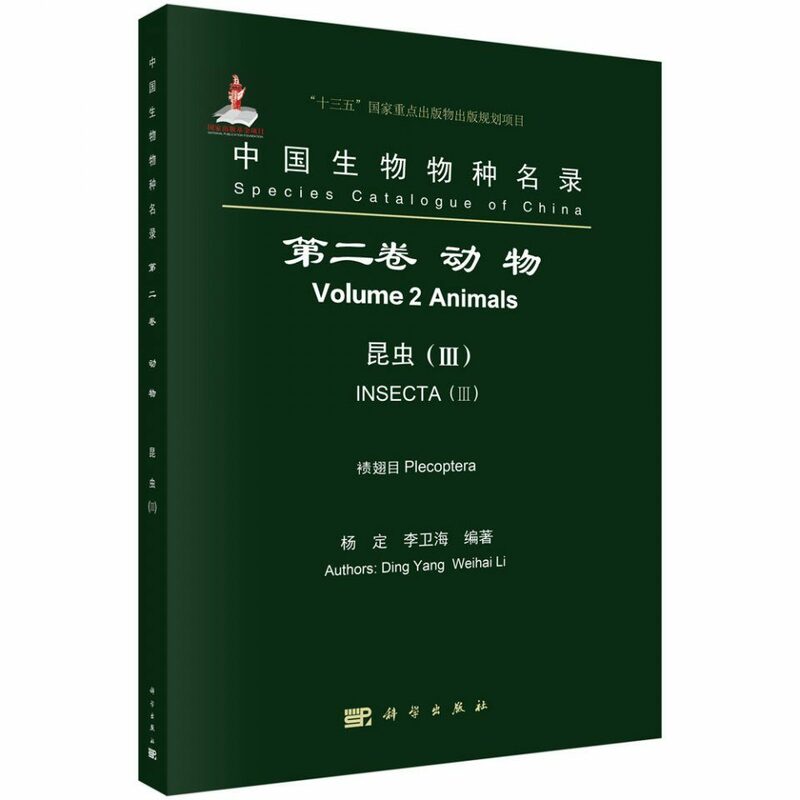 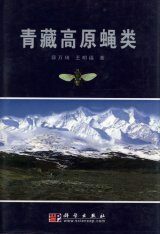 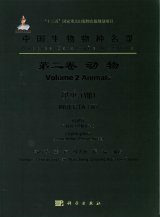 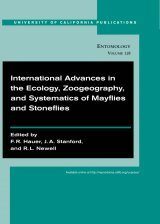 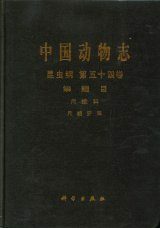 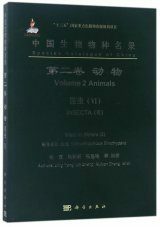 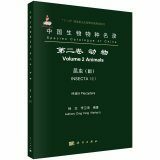 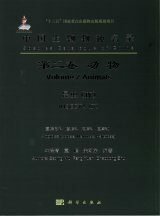 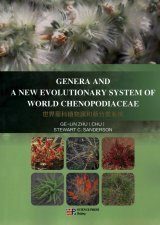 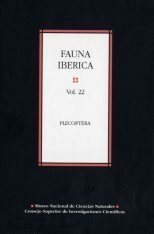 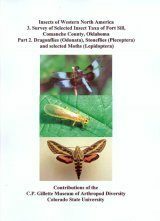 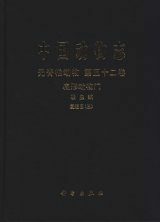 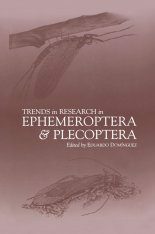 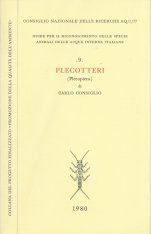 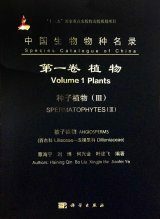 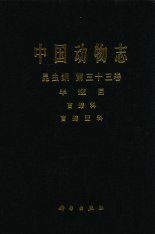 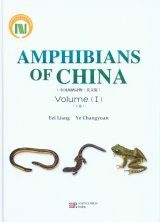 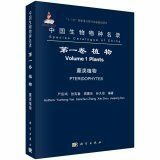 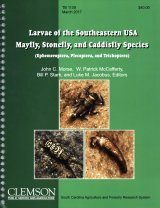 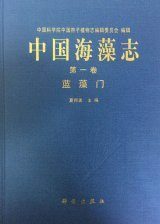 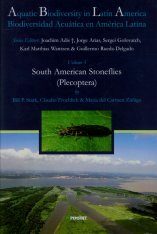 The book covers 14 genera and 233 species in Nemouroidea (Capniidae: 1 genus, 6 species; Leuctridae: 4 genera, 60 species; Nemouridae: 7 genera, 165 species; Taeniopterygidae: 2 genera, 2 species), 37 genera and 288 species in Perloidea (Chloroperlidae: 4 genera, 14 species; Perlidae: 23 genera, 242 species; Perlodidae: 10 genera, 32 species), 6 genera and 24 species in Pteronarcyoidea (Peltoperlidae: 3 genera, 13 species; Pteronarcyidae: 1 genus, 1 species, Styloperlidae: 2 genera, 10 species). 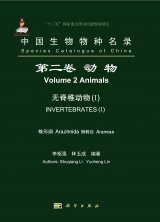 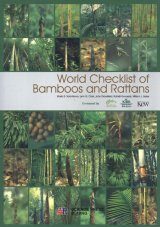 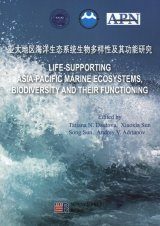 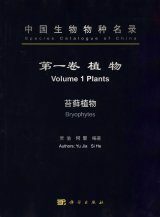 Data are presented such as the scientific name, Chinese name, synonym; the type locality and distribution of each genus and species; type species for each genus; and related references.